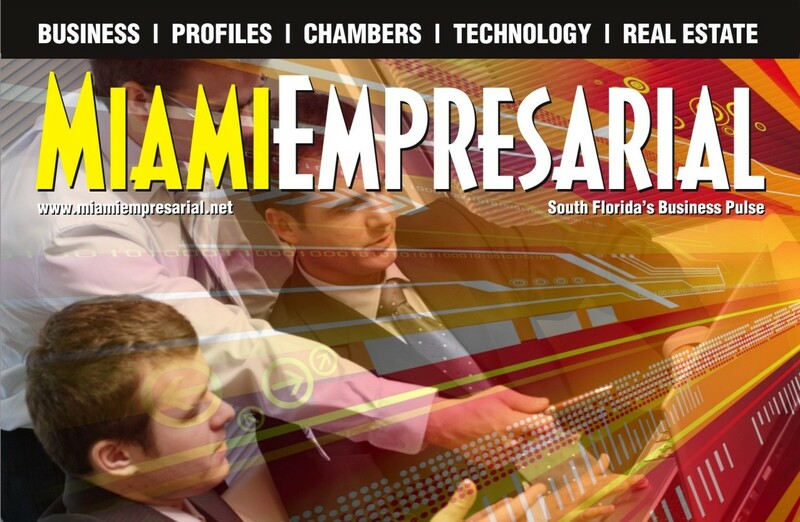 Second Annual SFDA Universal Access Awards – Miami Empresarial Magazine: The Business Pulse of South Florida. 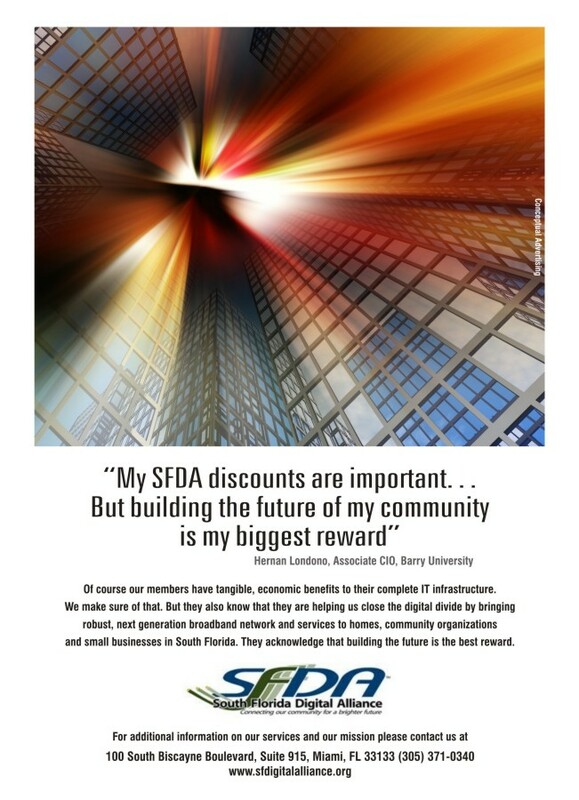 The South Florida Digital Alliance/Miami Dade Broadband Coalition recently held its second annual Universal Access Award to recognize those individuals, entities and institutions in South Florida that have made a positive impact on our community by using technology that increases access to information, reduces the cost of technology or connects our community. This year’s recipients have distinguished themselves by making superior contributions to their community in the areas of digital inclusion, computer literacy for youth, seniors, and businesses, and a myriad community-focused activities.